Natural Pain Relieving Gel in stock now! 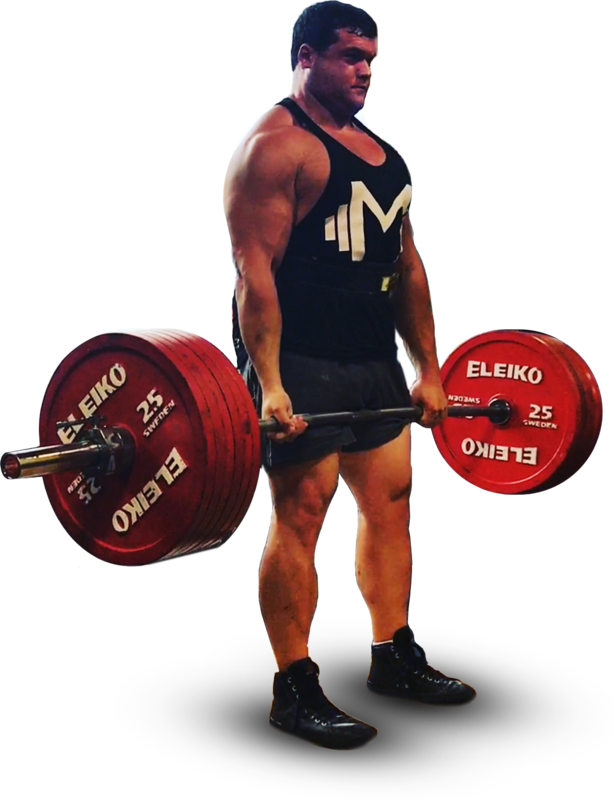 Our men’s line has premium quality clothes, including comfortable cotton t-shirts, tank tops and stringer. We also carry mech athletic shorts that are breathable making it more comfortable while you train and workout. 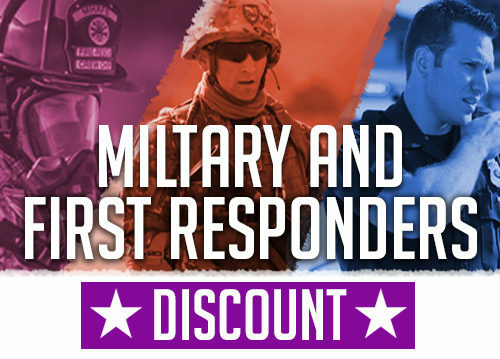 We use better quality fibers than competitors but still charge you the lowest prices! Our women’s line has premium quality clothes including next level athletic fit shirts, supplix spandex booty shorts and comfortable cotton tanks. We use better quality fibers than competitors but still charge you the lowest prices! 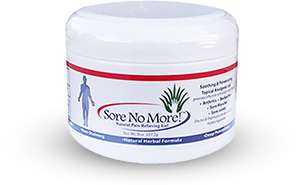 Sore no more is best all natural pain relief cream money can buy! We carry a hands free applicator “the Sore no more roll on”. We are the only ones who carry it!